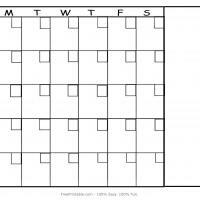 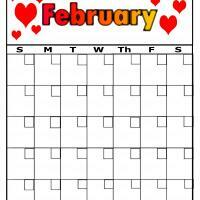 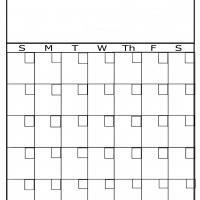 This portrait formatted blank calendar is simply the best outline for making your own calendar. 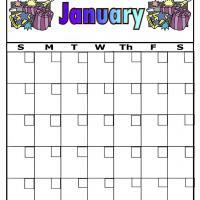 Good as gifts for your friends and family, you can never go wrong with an all original self-made calendar. 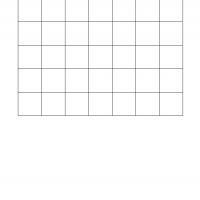 Print this now and start working on your creative ideas!